One of the recent advancements is Swype, Swype allows for users to type out a word in one continuous motion rather than tapping the individual buttons. This makes typing much easier and faster even on a small screen. It also remembers what words you use most frequently and stores them in a dictionary. Siri and Google Now may seem like just advanced search engines, but recent updates allow them to do so much more. Siri has creative responses for almost any question you can come up with. With Google Now, you can check traffic and it will tell you what time you need to leave in order to reach your destination based on traffic patterns. It also makes predictions for you about information you may want to know based on your search history, such as notifying you if your flight has been delayed. This type of technology makes it easier to remember appointments or important meetings since Siri and Google Now will remember and remind you. Even with the advanced touch screens already available on smart phones; did you ever think that you would be able to control your phone without having to actually touch it? 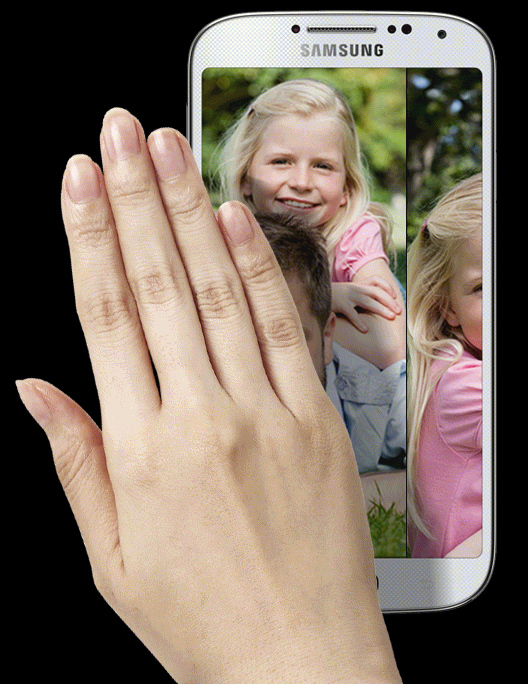 Now you can with Samsung’s Air Gesture technology on the Galaxy S4 smart phone. You can simply wave your hand to answer calls, change music, or browse through photos. It also allows you to preview emails and texts by hovering over the screen with your finger. 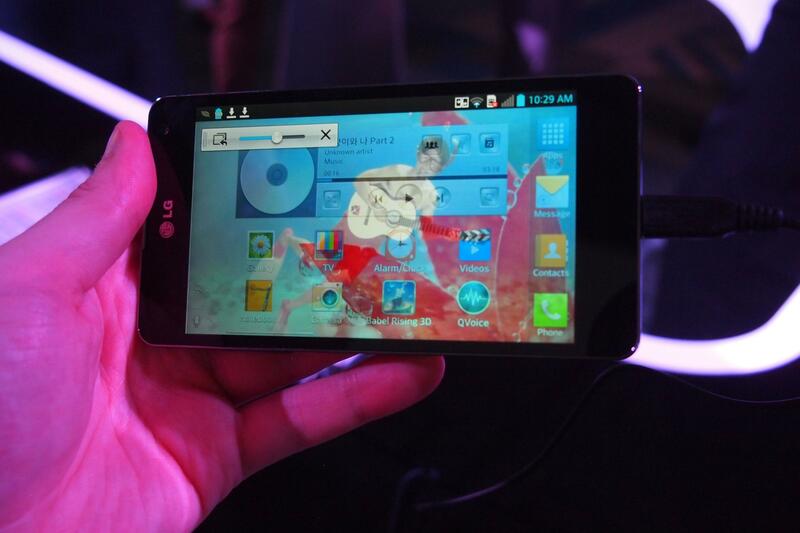 With LG’s new Cross Tasking feature, users of its Optimus G smart phone can use multiple advanced features of the phone at the same time. One feature of Cross Tasking is being able to view two separate screens on the phone. Now you don’t have to go back and forth between apps if you’re trying to text while also searching for information on the web. No one knows where the next ten years will take us with advancements in smart phone technology, but we can be sure that whatever new technologies come along, there will always be a bigger and better one to take its place.